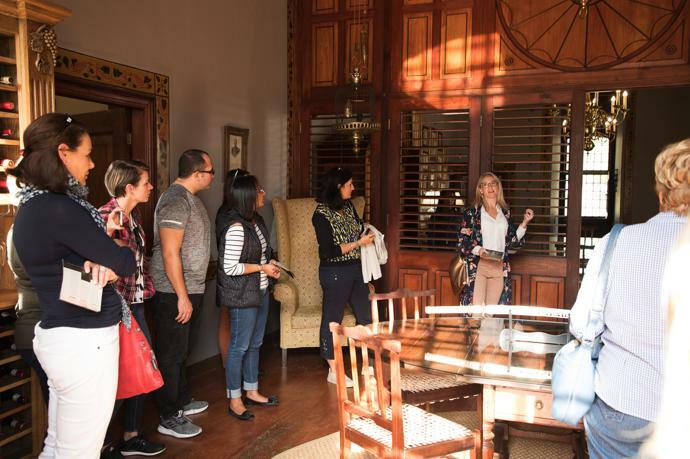 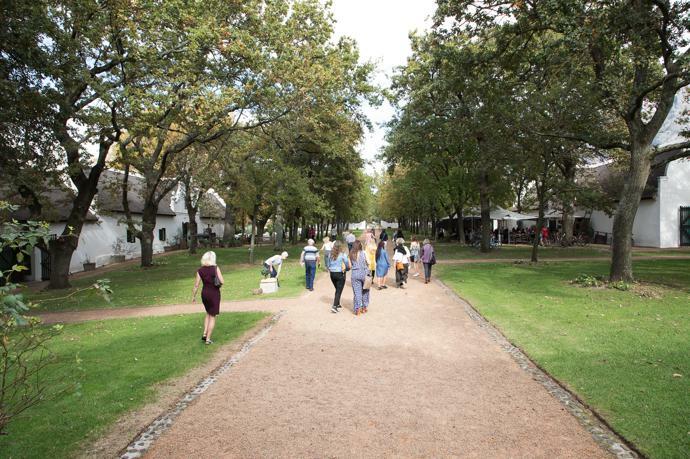 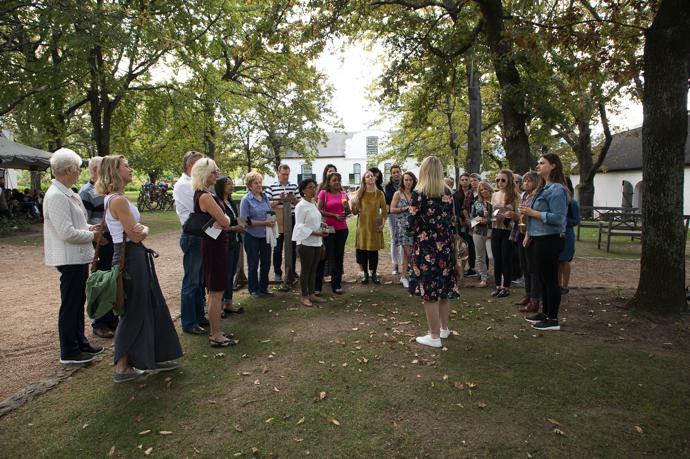 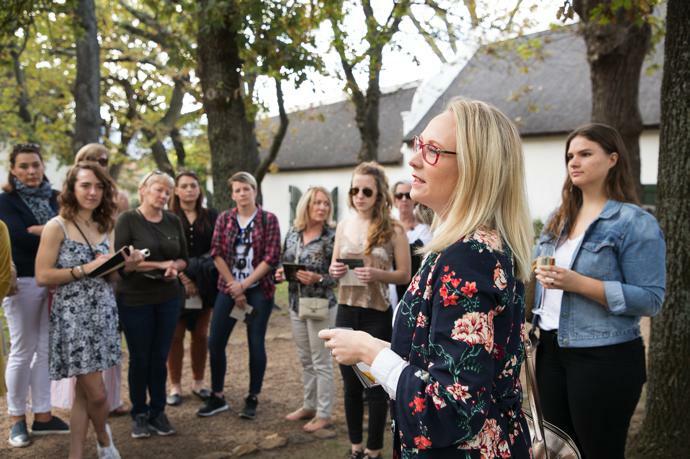 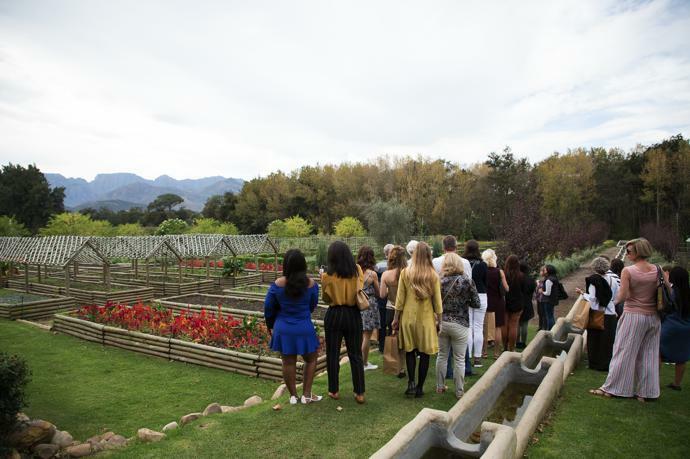 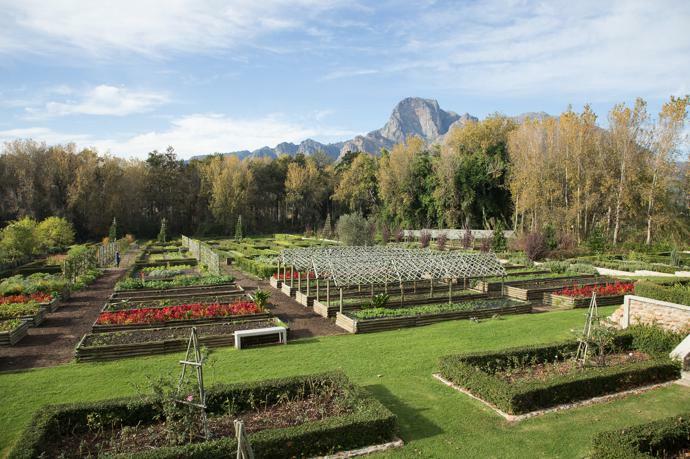 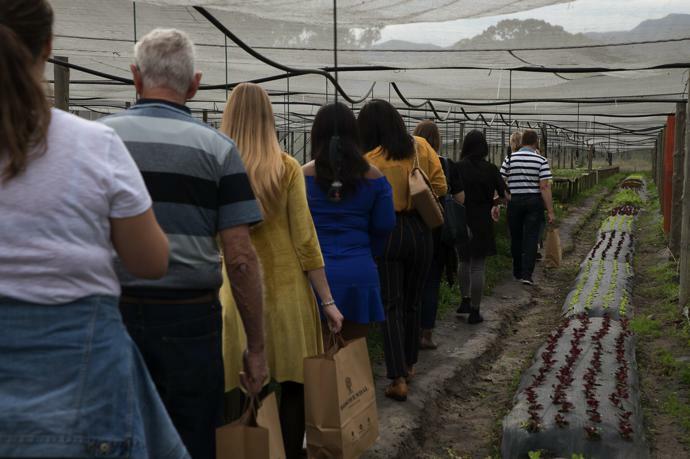 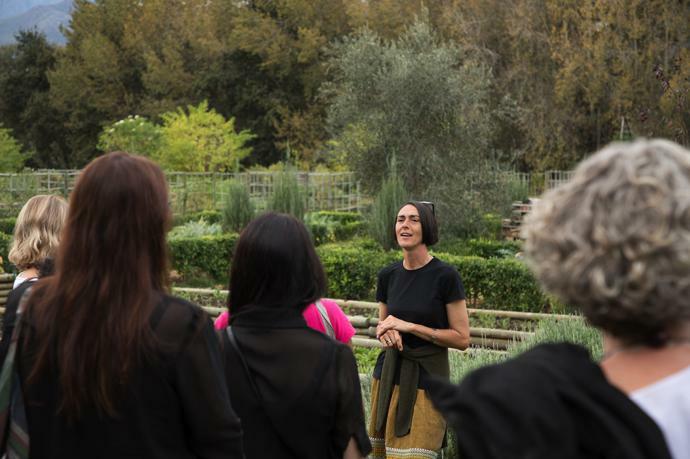 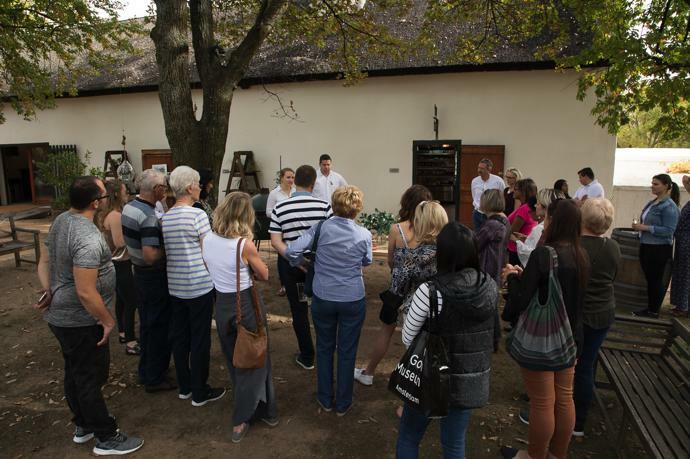 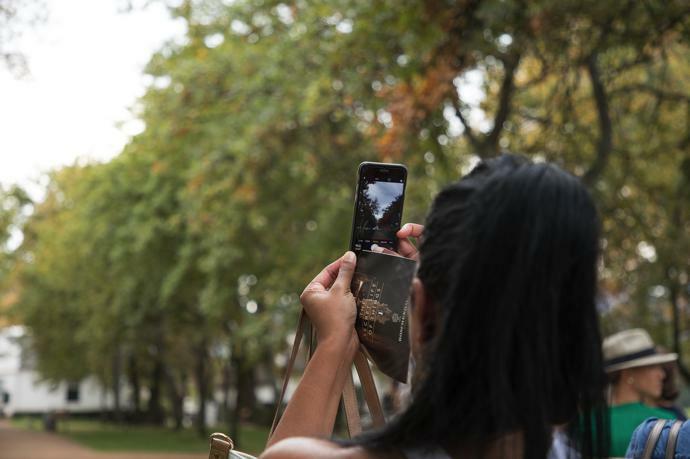 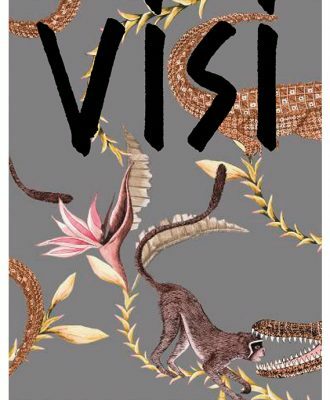 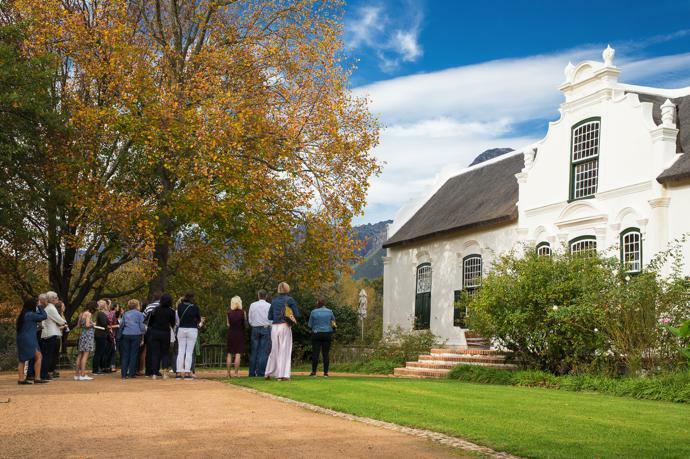 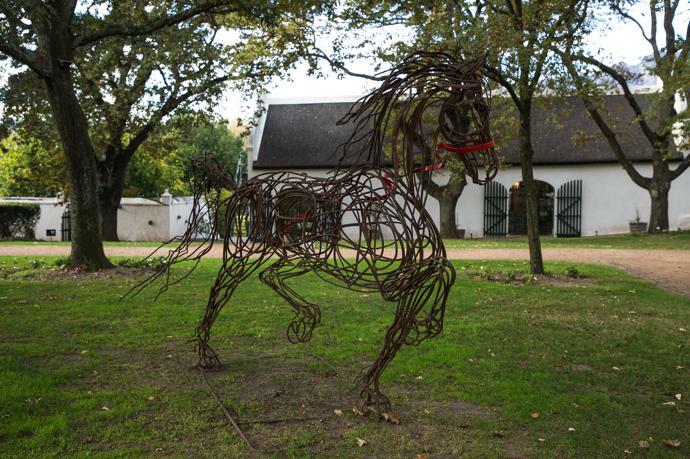 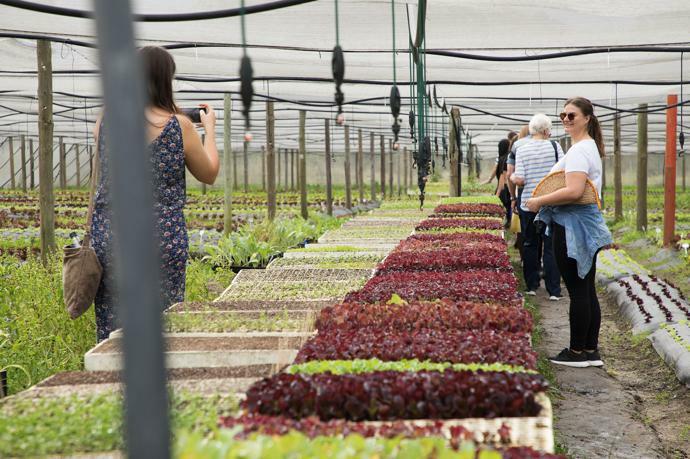 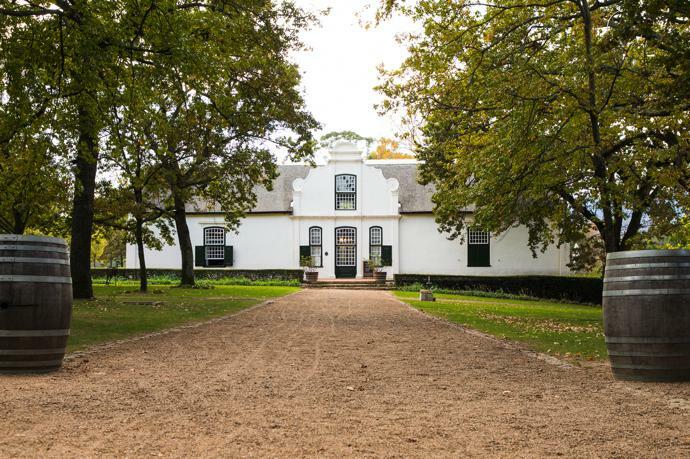 On Saturday 19 May, a beautiful autumn morning, guests arrived at the expansive Boschendal Farm Estate in Franschhoek to join VISI on a sold-out tour of the gardens and the manor house, as well as a visit to the refurbished Boschendal at Oude Bank in Stellenbosch. 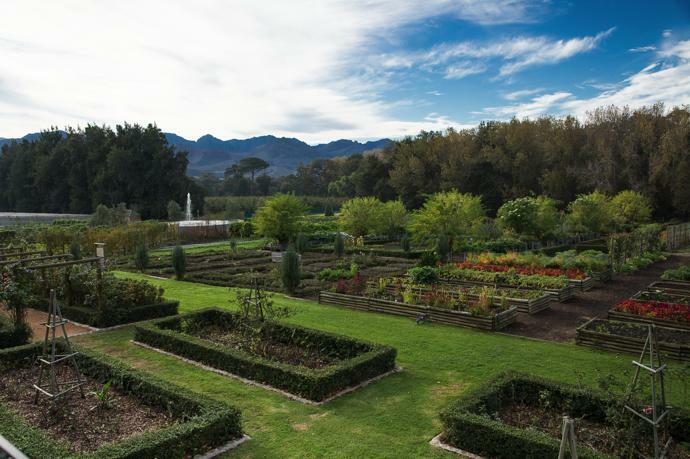 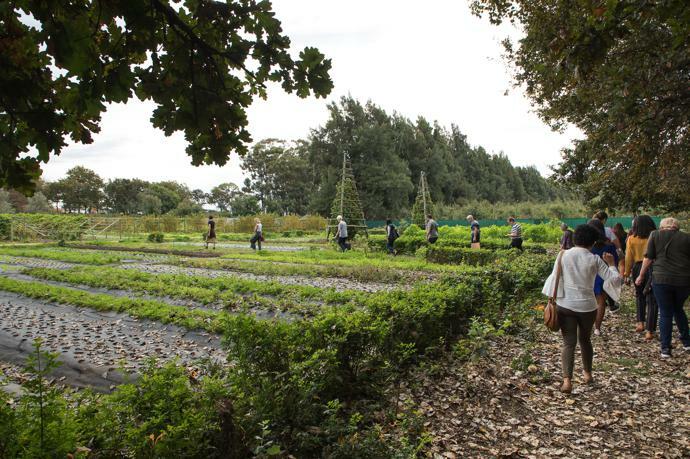 Groups got to explore the gardens with Megan McCarthy, Boschendal’s Food Garden Manager, who took us on a tour of the organic Werf Food Garden, filled with hectares of vegetables and fresh produce, while historian Tracey Randall enthralled us with the fascinating stories and traditions of this historic farm, founded in 1685. 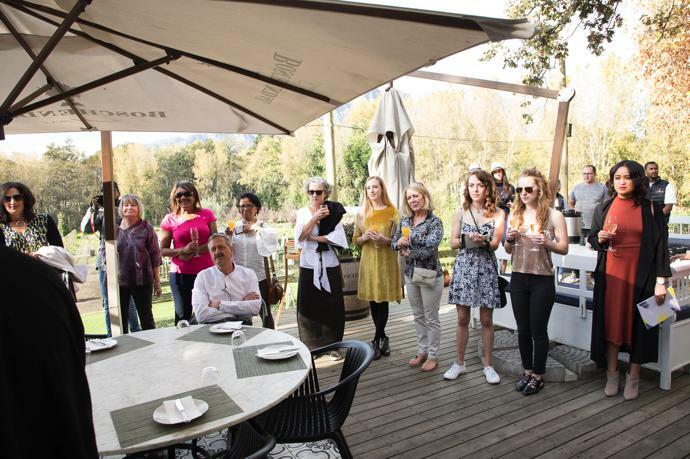 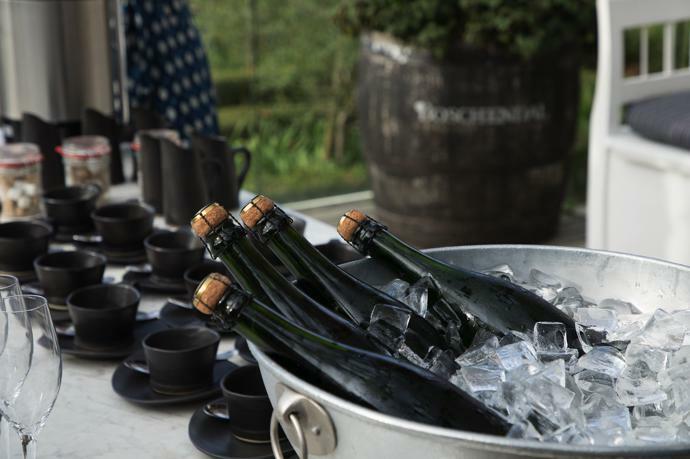 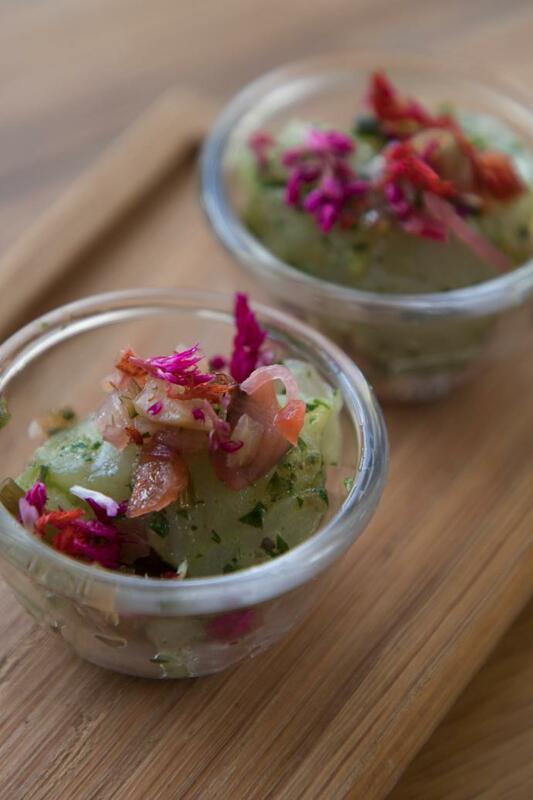 Guests were treated to bubbles and canapés from The Werf Restaurant, as well as snacks from the farm’s bakery, butchery and farm shop. 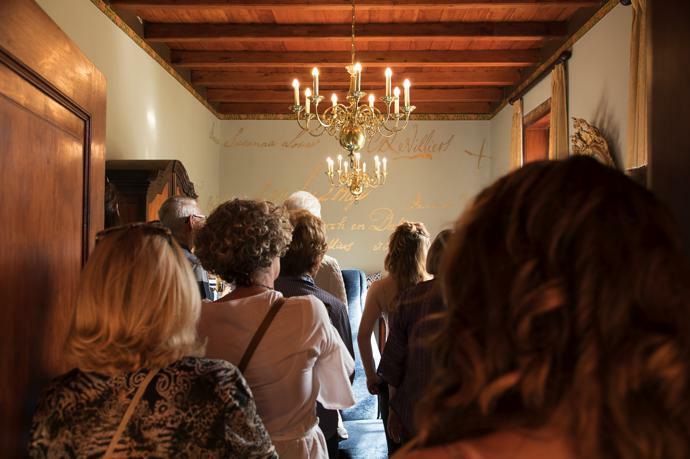 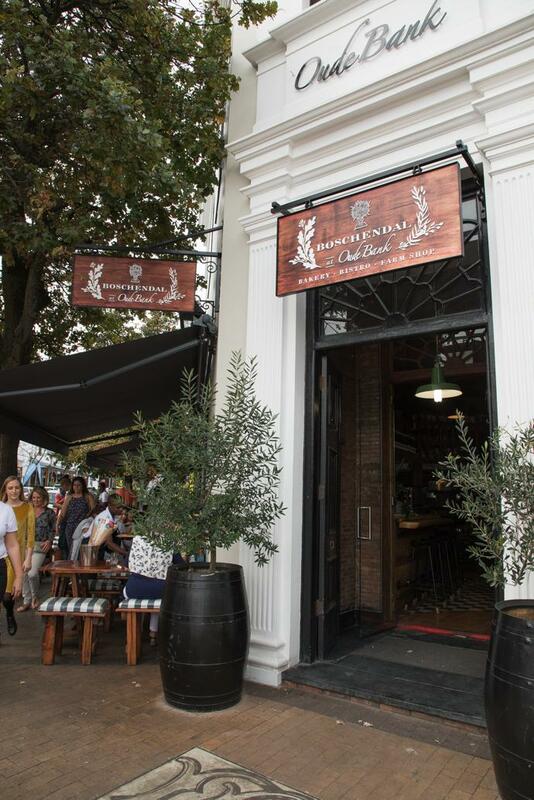 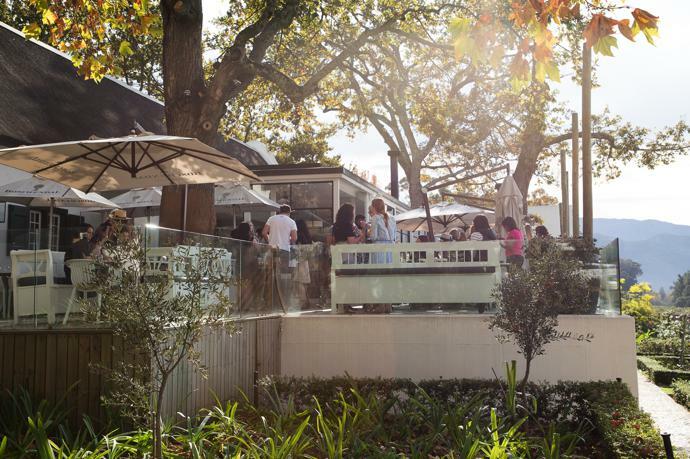 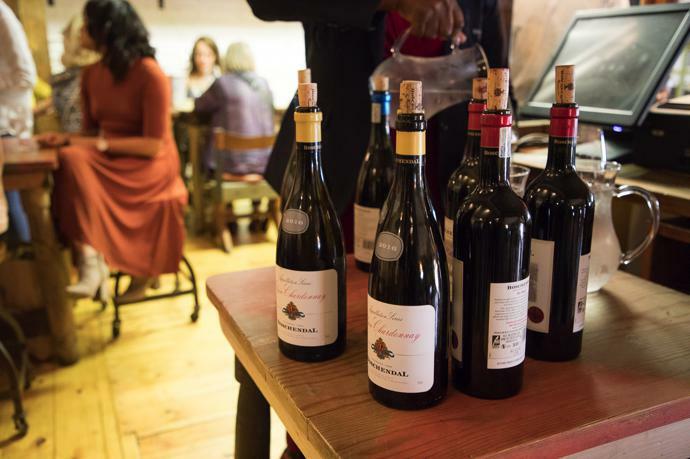 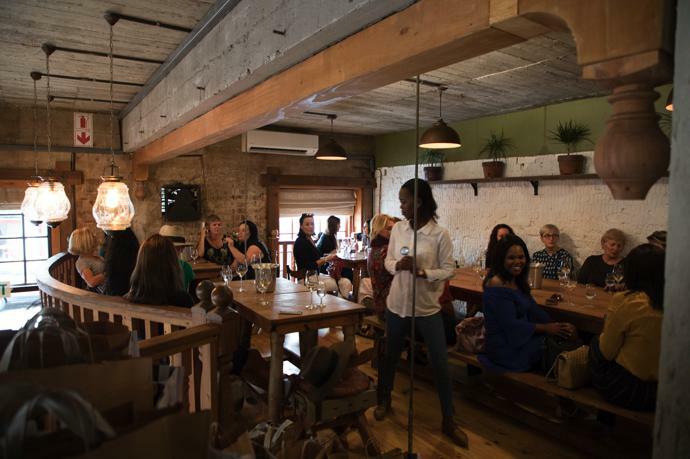 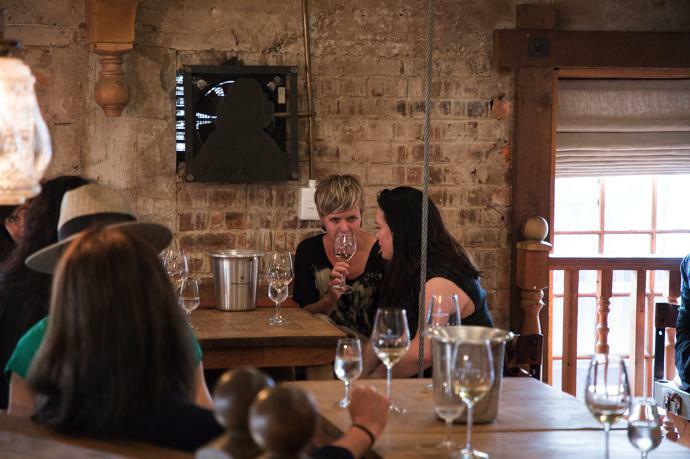 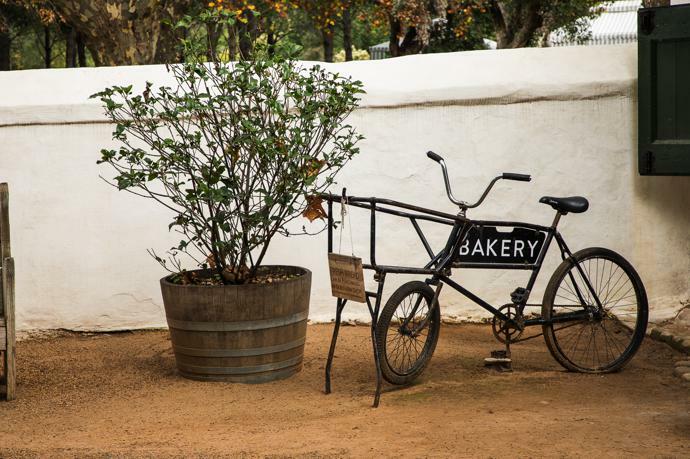 After touring the farm, we headed through to the centre of Stellenbosch for a wine tasting at Boschendal at Oude Bank, a bakery and bistro located on the corner of Bird and Church Streets, that was refurbished and reopened in 2017. 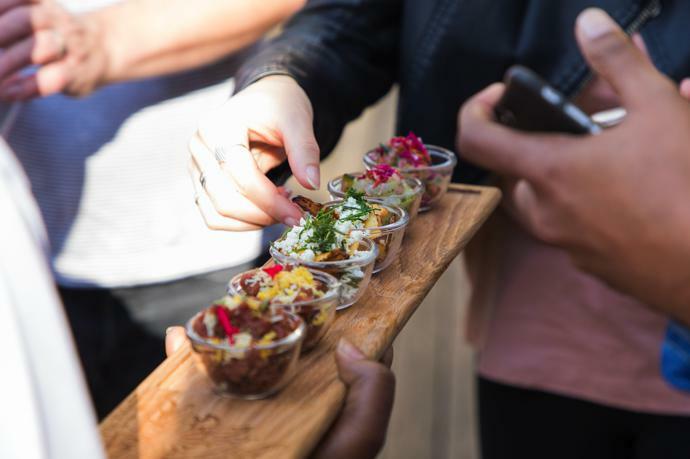 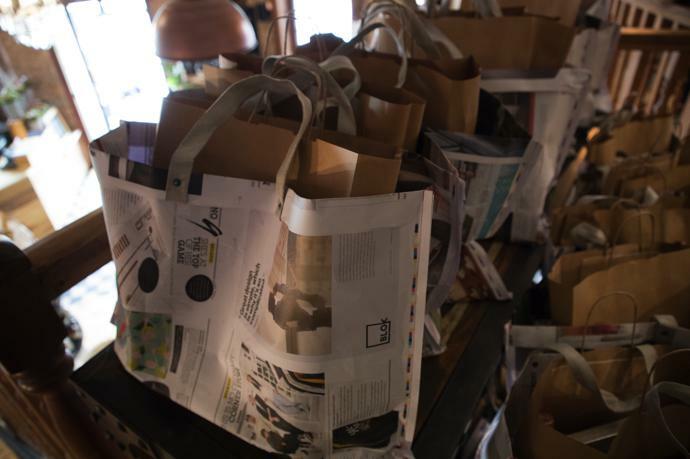 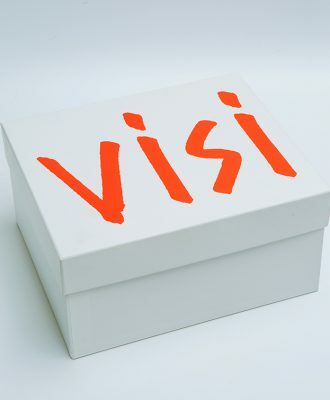 Before heading home for the afternoon, each guest received a goodie bag packed with delights and discount vouchers from Mungo Design, Vida e Caffè, Eat Out, Boschendal Farm Estate, Skinny laMinx and The Rug Company. 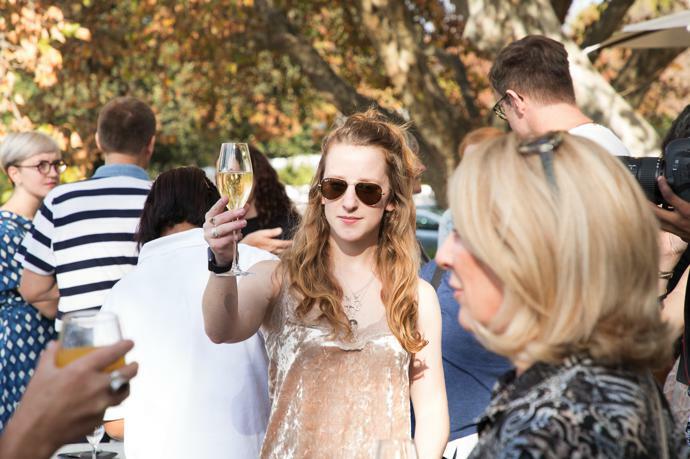 Stay tuned on Facebook, Instagram and YouTube for our clip showcasing highlights from the day.